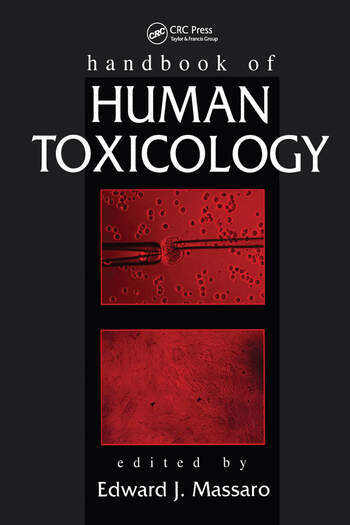 Covering some of the most important topics in modern toxicology, the Handbook of Human Toxicology is a unique and valuable addition to the current literature. It addresses issues, answers questions, and provides data related to. Within each of these five major sections are several carefully selected topics that reflect the current state of human toxicology. From tissue uptake of mercury to the effects of drugs on immune systems, the text provides much-needed information quickly and easily.